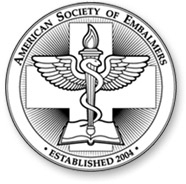 The American Society of Embalmers promotes excellence in the 21st century practice of mortuary arts and sciences. 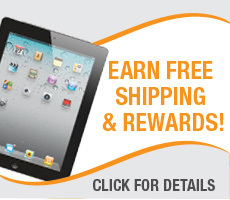 Currently has over 600 members from 45 states in the U.S. and 18 foreign countries. Membership is comprised of a broad base of professional, academic, student and supplier members. 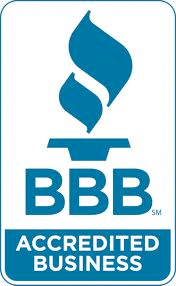 Kelco Supply Company has been a BBB Accredited Business since 02/06/1976. 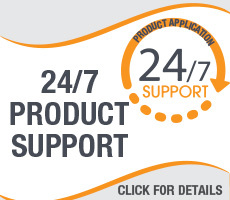 We currently carry an A+ rating and are very proud to have never had a single complaint filed. Founded in 1913, the Cremation Association of North America (CANA) is an International organization of over 1,500 members, composed of cremationists, funeral directors, funeral home operators and owners, cemeterians, industry suppliers and consultants. Founded in 1913 as the Casket Manufacturers' Association of America, the Casket & Funeral Supply Association of America is proud to represent the interests of member suppliers to licensed funeral homes and licensed funeral directors. International Cemetery, Cremation and Funeral Association is the only international trade association representing all segments of the cemetery, funeral service, cremation and memorialization profession. 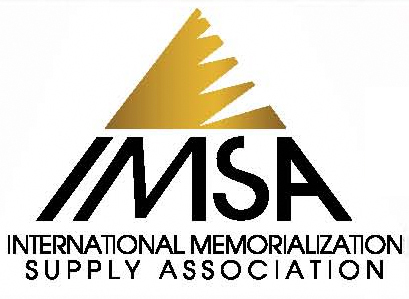 The International Memorialization Supplier Organization (IMSA) comprises the group of organizations and their representative professionals that offer products and services for use in funeral related commerce. Connects people, resources, ideas, solutions and best practices. A statewide resource dedicated to supporting our member's growth professionally, ethically, and operationally. Our mission is to enhance and support funeral service excellence through our programs, legislative representation and service to Minnesotans. NFDA is the leading and largest association for the funeral service profession. 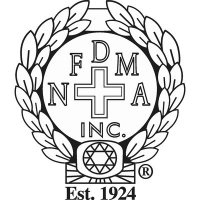 A membership association of professional funeral directors and morticians and embalmers, whose members and members-at-large are also members of state associations of funeral directors, morticians and embalmers dedicated to promoting the common professional and business interests of its members. An international association of independent and locally owned funeral homes whose members pride themselves on utilizing best practices in serving families and individuals during their times of need. Founded in 1997, The Women's Business Enterprise National Council is the largest third-party certifier of businesses owned, controlled, and operated by women in the United States.